With its central location in the Maldives’ North Ari atoll, W Retreat & Spa – Maldives is surrounded by some of the best dive sites in the world. 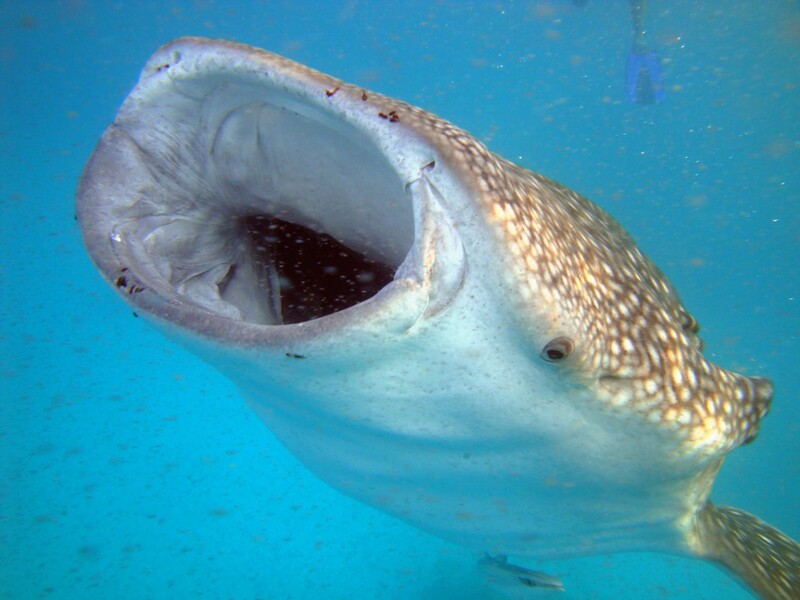 All the big fish such as mantas, whale and hammerhead sharks are to be found in the immediate vicinity plus those smaller marine animals such as frogfish or ghost pipefish. In the retreat’s commitment to craft unique and authentic experiences, W Retreat & Spa – Maldives offers a myriad of specially designed water activities through DOWN UNDER & WAVE, its diving and watersports centre. These activities immerse guests in the vibrancy of experiences of the natural environment and cultural heritage of the Maldives. One of the key people playing a vital role in this is Morgan Dobson, the retreat’s W MARINE INSIDER who has been based on the Fesdu island for 18 months. 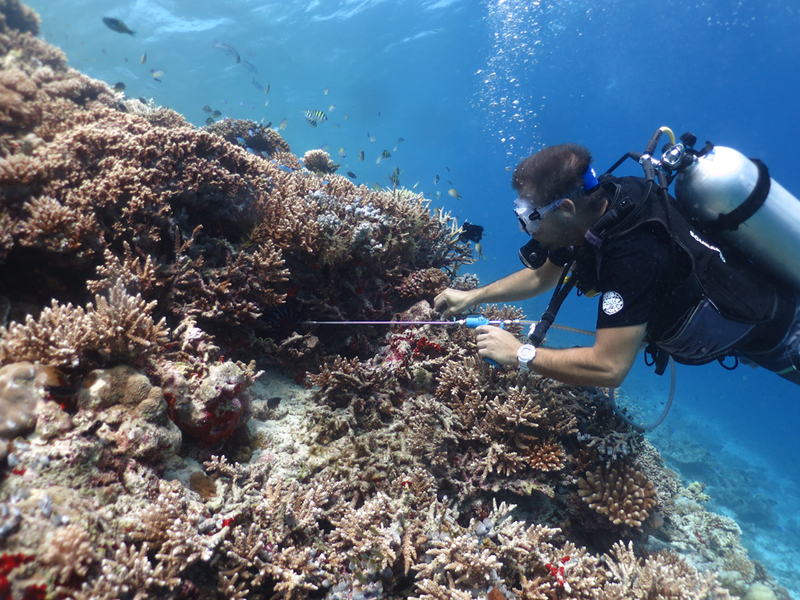 Growing up in Cyprus and with a diploma in Marine Biology and a degree in Environmental Studies, Morgan leads all conservation initiatives such as coral rehabilitation and educational outreach programs to preserve a healthy ecological environment at W Retreat & Spa – Maldives. 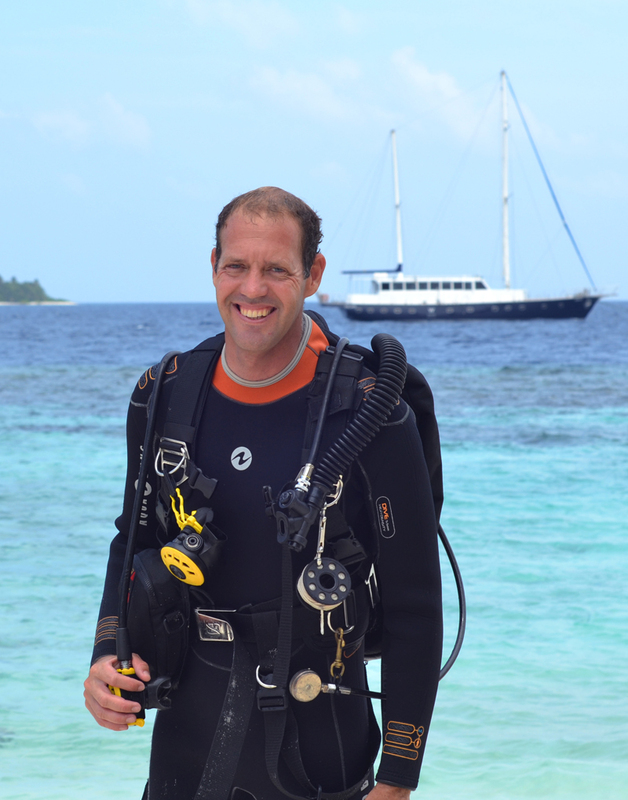 He is also a certified diving instructor and takes care of the diving and snorkelling trips to local reefs and around the Ari Atoll, where the best dive sites are located. Maaya Thila, Fishhead, Malhos Thila, Himendhoo Thila – to name just a few. A tilla is a smaller sand formation that rises up like a small hill in the water and never reaches its surface. Tillas are often as deep as 8 meters to the top of the reef. W Retreat & Spa – Maldives is renowned for its underwater offerings – dive sites enhanced by tillas and farus – coral walls in large circles, which rise up from anywhere between 40-20 meters to just below the surface of the ocean. 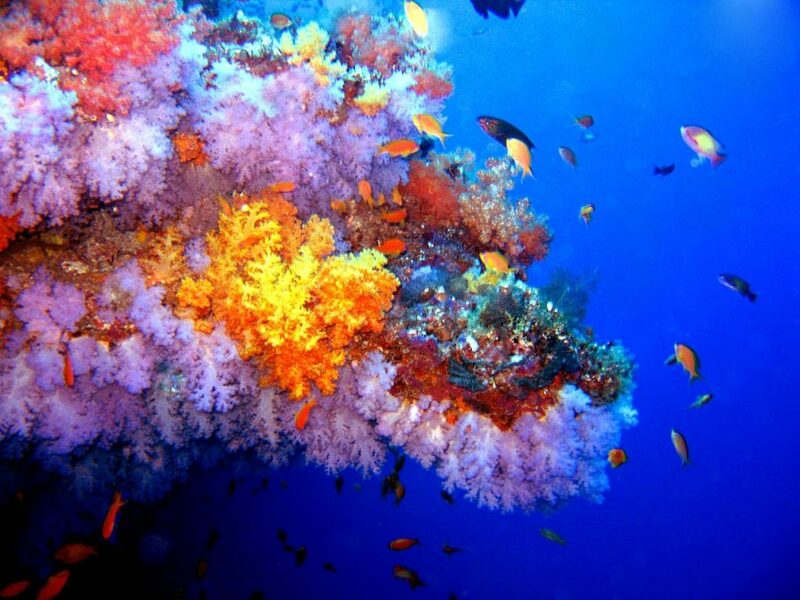 A unique diving spot in Fesdu is Hoholla Faru. This faru has a number of shallow caves big enough to swim into. The ceiling and walls are very honeycombed, allowing fish to swim in and out at their leisure. The ceiling, a living mural, is covered by coral encrusted clam shells. Just a stone’s throw from Fesdu is Gaathafushi desert island. It is totally intact and wild – a tropical fantasy in the middle of the Indian Ocean. 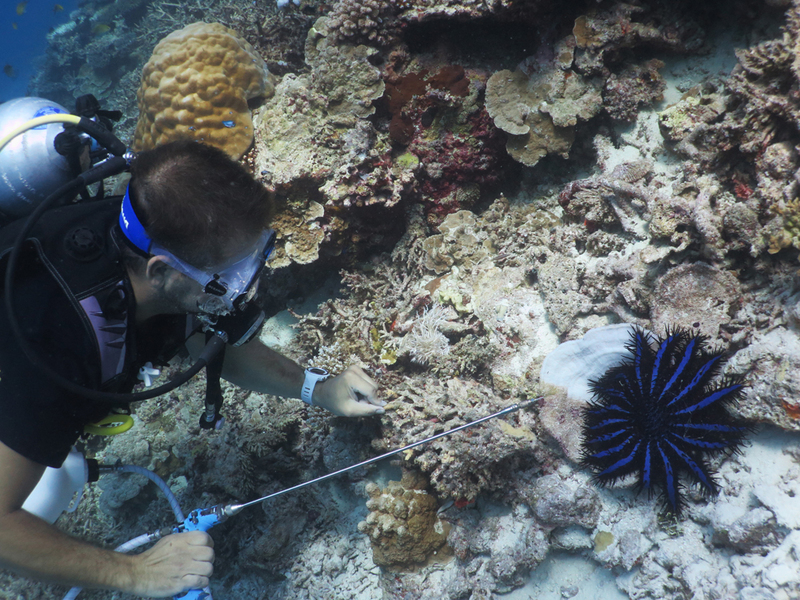 Following a recent invasion of crown-of-thorns starfish on the retreat’s house reef, which started in September 2015, W MARINE INSIDER and his team have been dedicated to stopping it ever since. The starfish consume the corals by climbing onto them, thrusting out their stomachs, and bathing the coral in digestive enzymes, which liquefy it for ingestion. Adult crown-of-thorns starfish, ranging in size from 9 to 18 inches (3-6 cm) in diameter and with up to 21 arms, can eat nearly a square foot of coral each in a day. “We currently have teams entering the water and injecting the starfish with vinegar to kill them. We have also extended this procedure to other nearby reefs as this seems to be the area where they arrive from. So far more than 25,000 starfish have been killed. Also, the starfish behavior has changed as they are now hiding on the house reef during the day and come out to feed at night, which is why we have to dive in the dark to kill them. 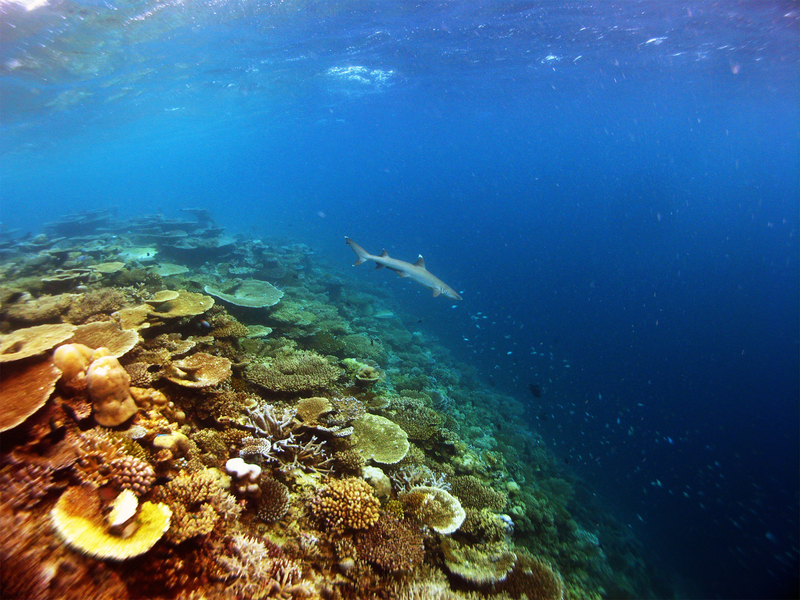 If the current trends continue, the Fesdu’s spectacular reef may be severely damaged within a few years from now. 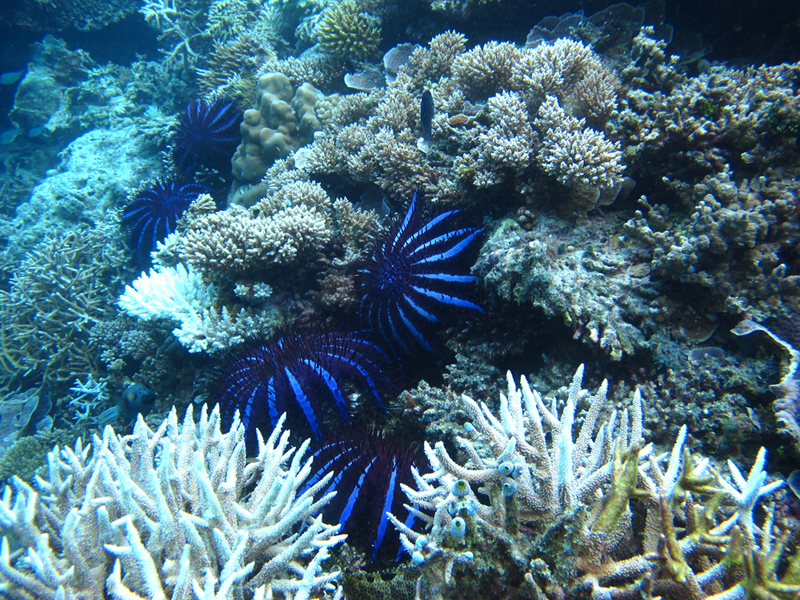 Stopping the starfish infestation is a priority for us at the moment as this can save the stunning reef flora and fauna”, Morgan concluded.